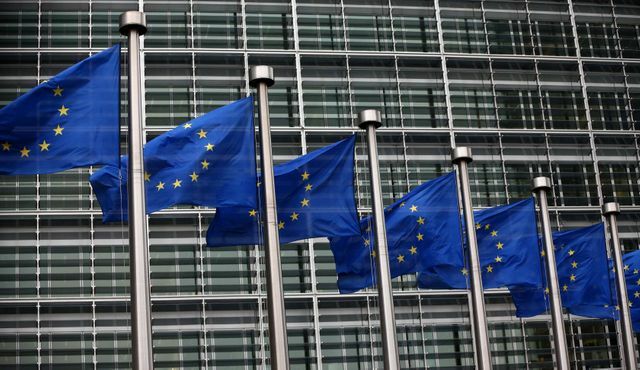 On Friday 24 June, the day on which the results of the infamous BREXIT referendum were announced, whispers emerged that the US authorities and the EU were close to agreement on the final changes to Privacy Shield, which is due to replace the now defunct Safe-Harbour Framework. Concerns were raised when the original specs of the Privacy Shield were published in February of this year by EU privacy regulators. As such negotiations followed between the EU Commission and US authorities on revisions to the original scope of Privacy Shield, and these revisions now appear to have been agreed in principle. Some of the revisions include assurances from the US that bulk collection of data sent from within the EU to the US can only take place if certain conditions have been agreed prior to such a transfer, and that any such transfer must be as "targeted and focussed" as possible. The changes that have been made by the EU Commission to Privacy Shield were made on the basis of recommendations made by the Article 29 Working Party. The revised draft of Privacy Shield has now been sent to the EU Member States to be voted upon. All going well Privacy Shield could be implemented in early July this year. It was always likely to be the case that any iteration of Privacy Shield which was put into operation would be challenged before national courts and data protection regulators. However, BREXIT may actually play out to Privacy Shield's advantage in this regard. The reason for this is that the result of BREXIT to date has included market meltdowns in the EU, political upheaval and a slump in both Sterling and the Euro currencies. Although challenges to the Privacy Shield that will be unveiled in the near future are inevitable, it is quite likely that the European Court of Justice will not be in the mood to serve out harsh rulings against the new EU - US data transfer arrangements so as to avoid adding more upheaval to the EU at present. The next few weeks and months will prove very important for all parties interested in the world or EU - US data transfers.